Bring the team together, or get the word out. 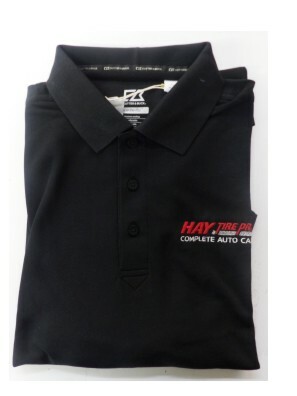 Custom embroidered shirts are a perfect solution to promoting your brand, showcasing your team or event, or simply expressing your sense of style. 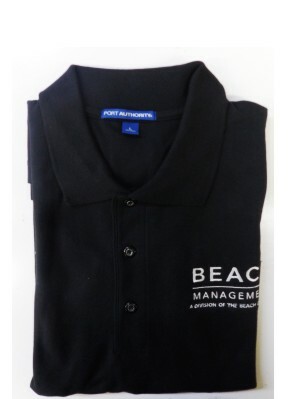 From polos and work shirts to t-shirts and more, we can do it all. Personalize your shirts with names, jersey numbers, company logos or other artistic designs! At O’Connor Embroidery, we have over 18 years of experience offering custom embroidery services to Charleston, SC and the lowcountry. We’ve built a firm reputation for timeliness, expert customer service and quality. We work with three major apparel suppliers offering a full range of items from premium brands like Under Armour, Nike, Adidas, Cutter, Buck and more. 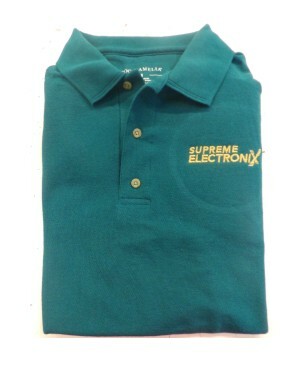 You’re sure to find the perfect shirts for your embroidery needs. We can accommodate many popular designs, including but not limited to laser cut felt, micro-puff lettering, suede detailing and more. If you’re not sure what you need, we will be happy to work with you and help you create an amazing design for your custom embroidered shirts. Browse our suppliers’ catalogs and submit your order today by calling us at 843-762-7600 or filling out our online order form. Here are just a few examples of custom embroidered shirts that we’ve created in the past. Take a look at the quality and use these as a start for coming up your own design ideas. If you like something here, feel free to reference it in your order so we can get a better idea of your preferences. We look forward to working with you!